Native to Europe and western Asia, common barberry (Berberis vulgaris) is considered invasive in many American states. This shrub can be found in cultivation, though it tends to find its way into fields, pastures, and disturbed woods here in Western Pennsylvania. 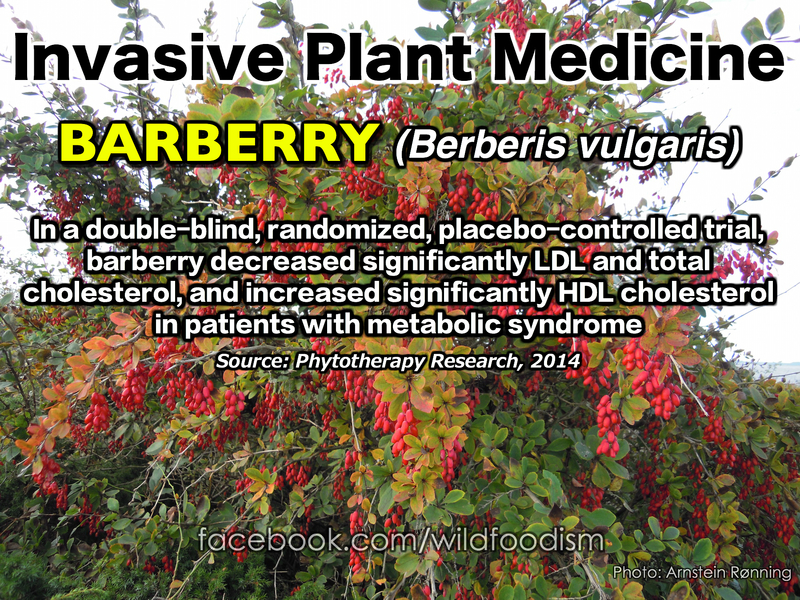 The compound likely responsible for its cardio-supportive effects is berberine, an alkaloid that demonstrates a wide range of pharmacological activities (anti-microbial, anti-inflammatory, anti-cancer). Anyway… look for the fruits to be ripe late summer through autumn.